Marketforce and The Brand Agency have scored multiple pencils at the 40th AWARD Awards, acknowledging the most outstanding creative communications work in the Asia Pacific region. 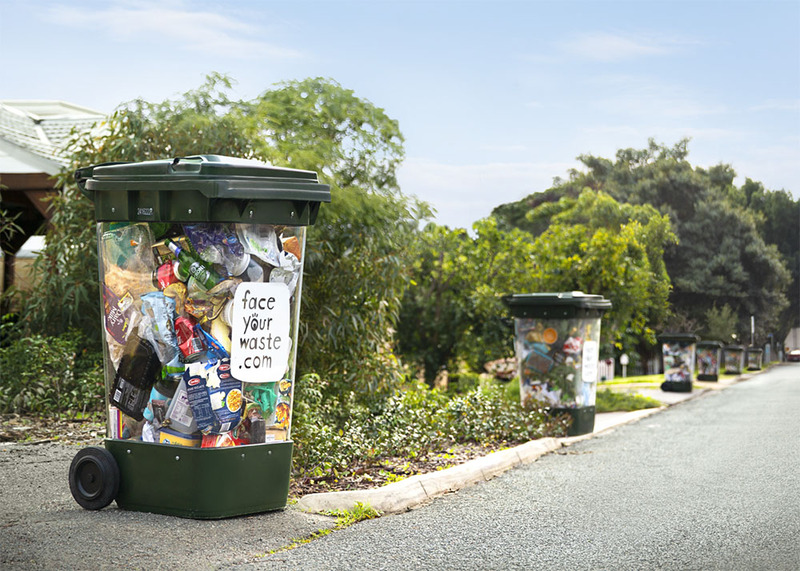 Marketforce’s Face Your Waste campaign for Mindarie Regional Council won a Silver in Poster & Outdoor and two Bronzes in Innovation and Market Disruption & Product / Service Development. The Brand Agency won four Bronzes. 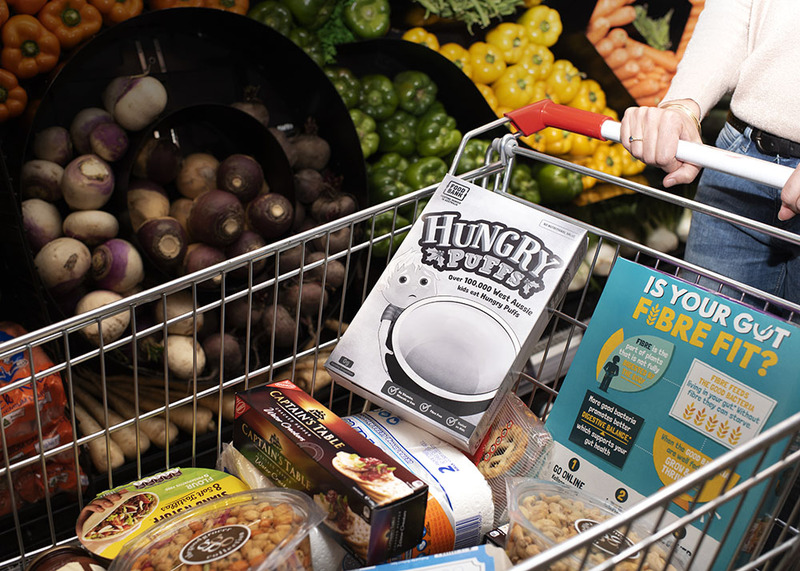 Three of them were for Foodbank WA Hungry Puffs, in Promotion & Experiential; Market Disruption & Product / Service Development; and Creativity For Good. The agency scored a fourth Bronze for Road Safety Commission ‘Bottle Sirens’ in Radio. Held at Australian Technology Park in Sydney, the ceremony delivered a record 58 Gold pencils across 22 different campaigns and awarded 80 Silvers and 129 Bronze awards. Agency of the Year went to Clemenger BBDO Sydney, which also took home 7 Gold pencils on the evening, scoring six for their ‘Ducking Autocorrect’ Radio campaign for Dry July, as well as a Gold pencil for Wasteland with a V.
Network of the Year went to BBDO; client of the Year was awarded to Carsales.com.au while Production Company of the Year was presented to FINCH. Best in Show was awarded to CHE Proximity’s AutoAds for Carsales.com.au and Best in Show Charity went to BWM Dentsu’s Project Revoice for the ALS Association. Download the full list of winners here.